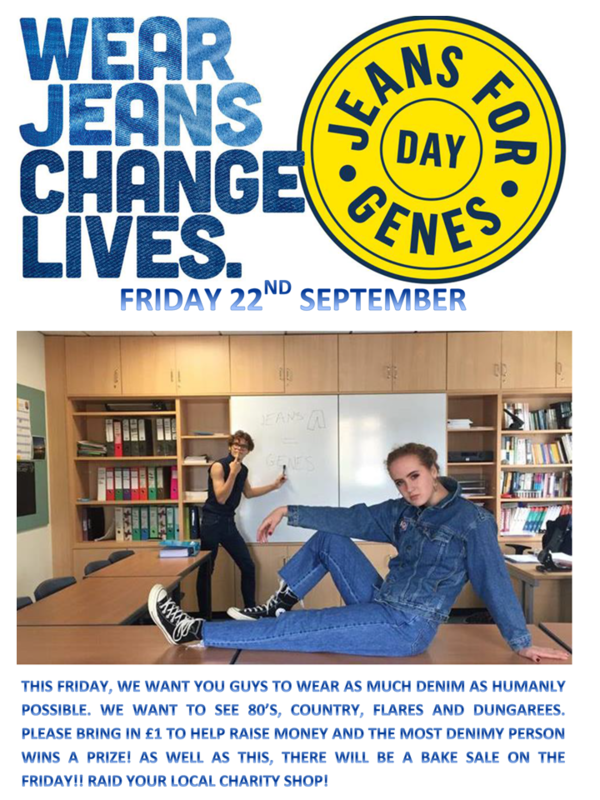 On Friday 22 September St Chris embraced double denim for Jeans for Genes Day to raise money for Genetic Disorders UK, the national charity that supports individuals and families affected by a genetic disorder. 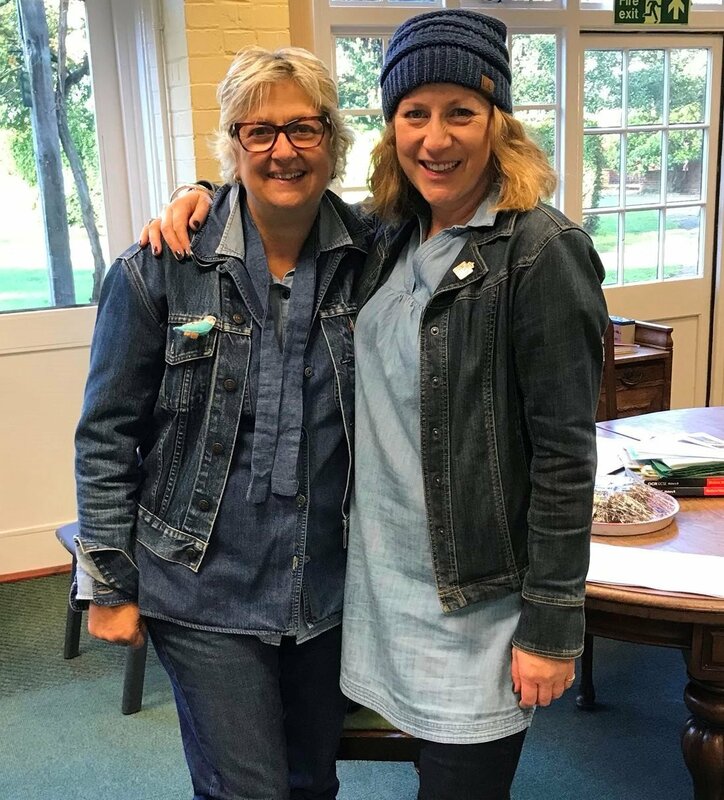 Following a Morning Talk about the charity, staff and students dug out their denim, organised a cake sale and raised £477 to help fund projects that provide nursing care, equipment, activity weekends, online support and counselling for families and individuals affected by genetic disorders. 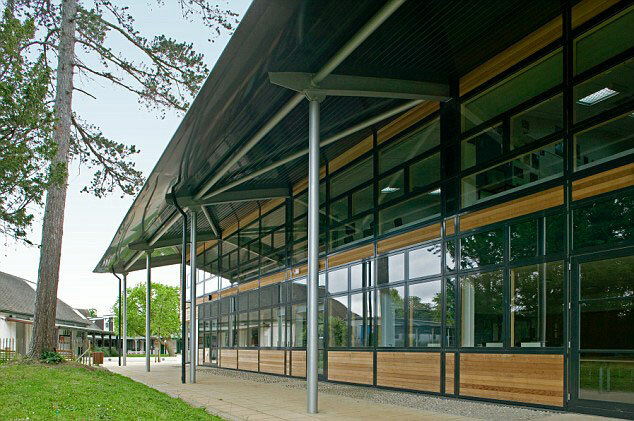 Thanks to all who supported the day.